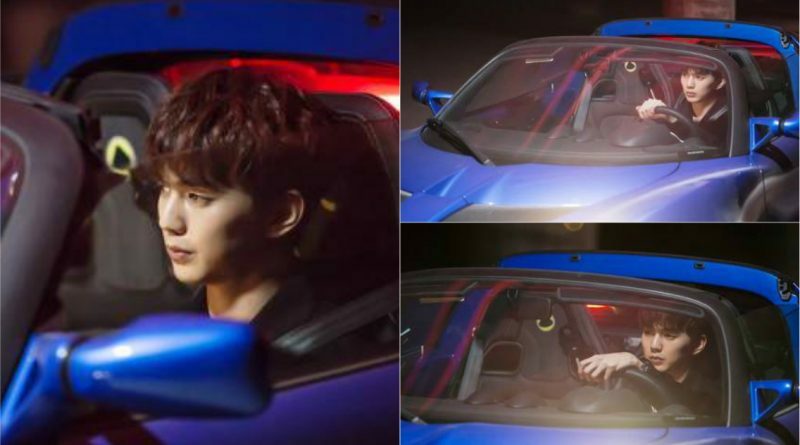 MBC’s ‘I’m Not A Robot’ production team released behind-the-scene photos of Yoo Seung Ho and Chae Soo Bin’s kissing scenes. 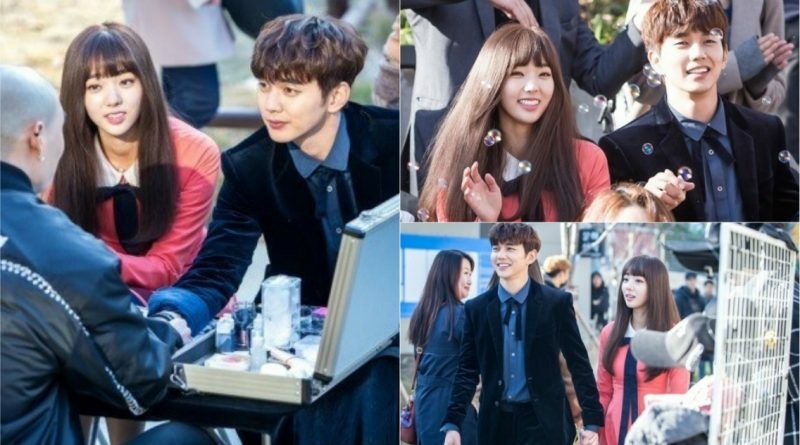 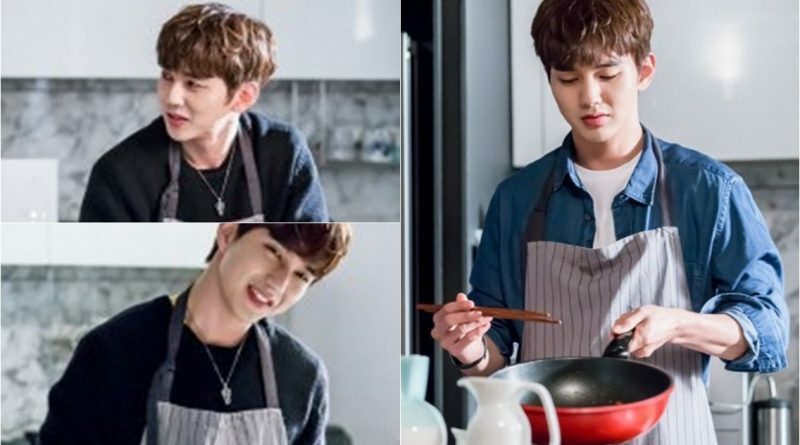 Yoo Seung Ho and Chae Soo Bin of ‘I’m Not A Robot’ are beginning to feel love for each other. 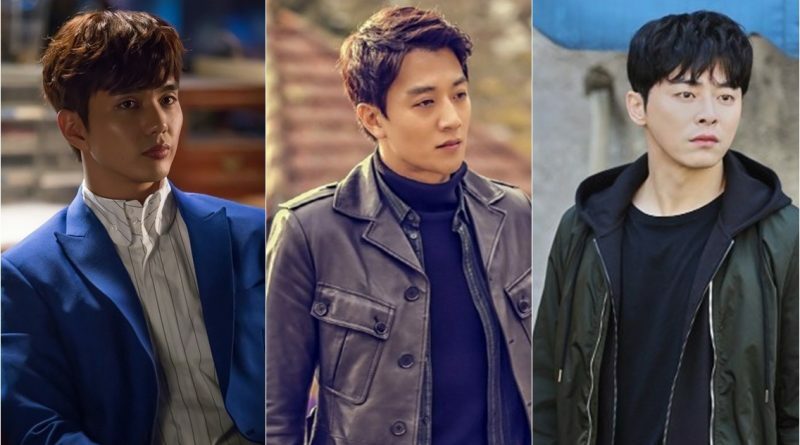 Yoo Seung Ho, Kim Rae Won, or Jo Jung Suk, Who Is The Master of Fantasy Drama?